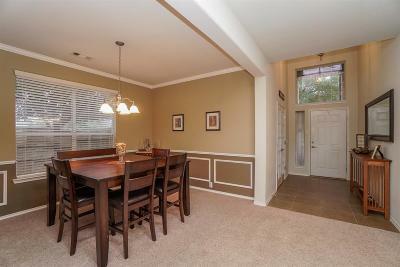 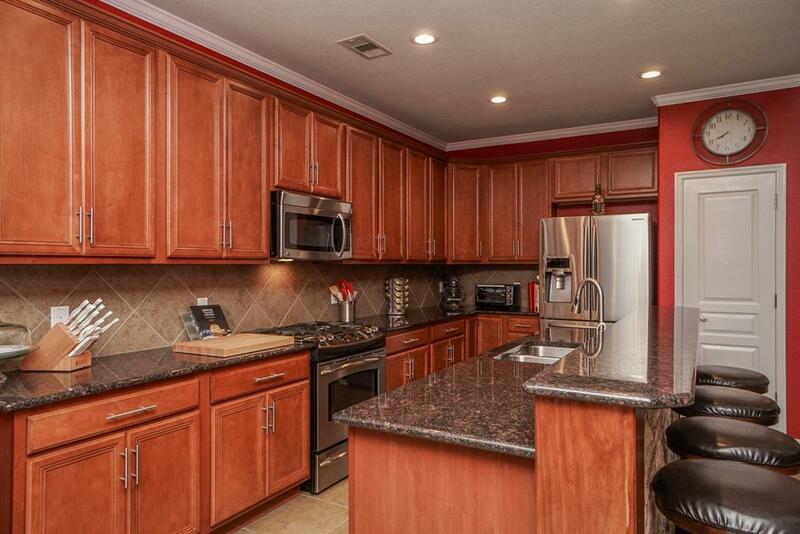 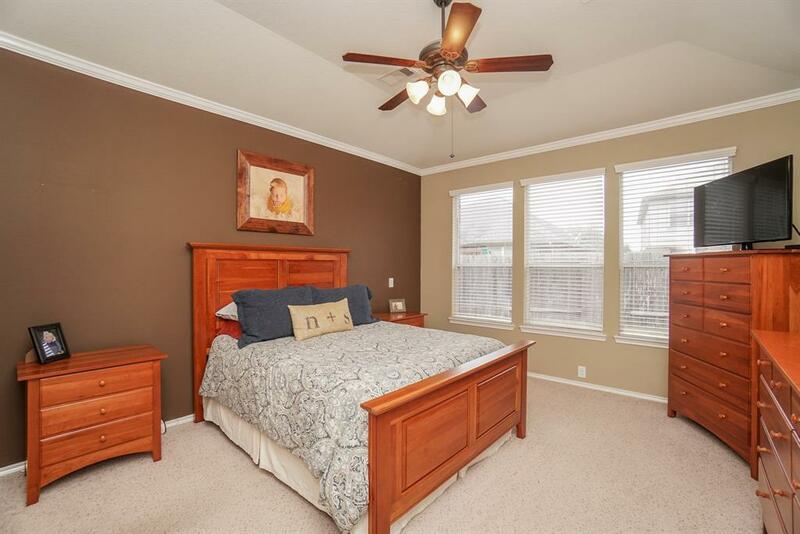 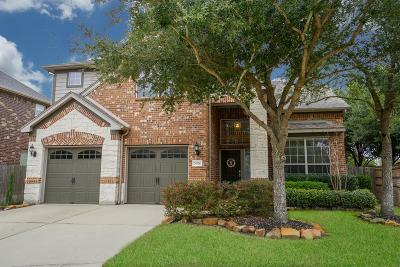 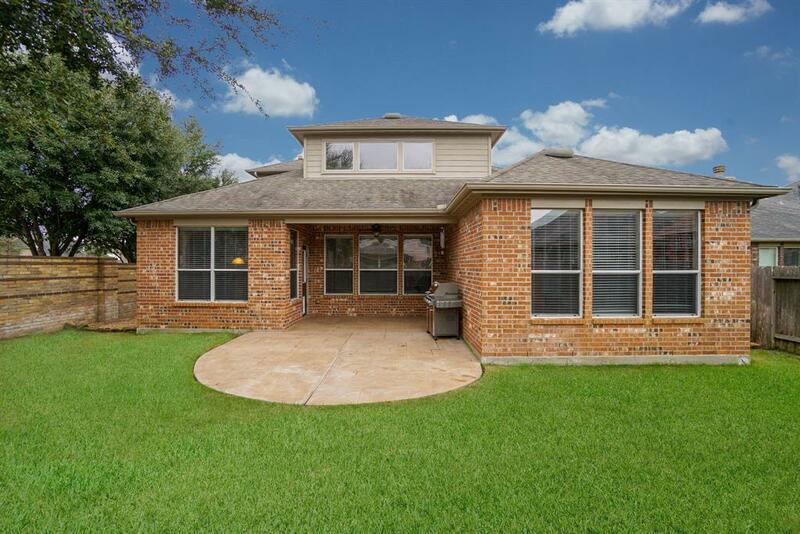 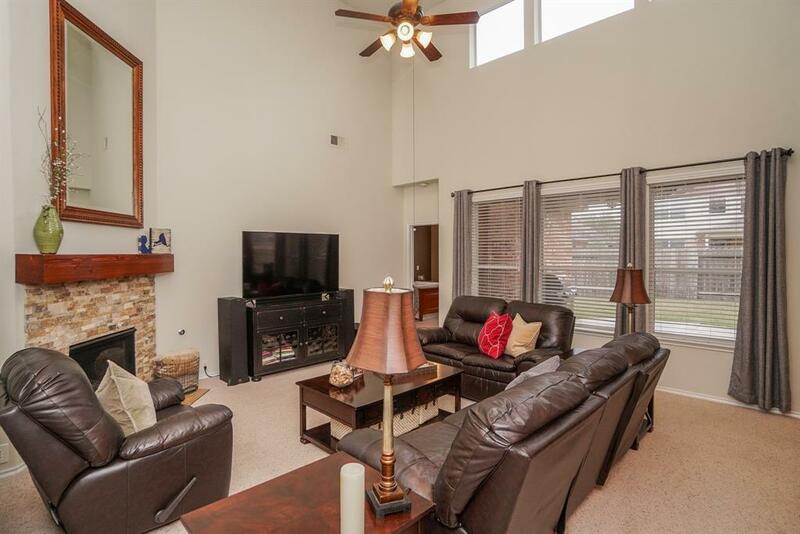 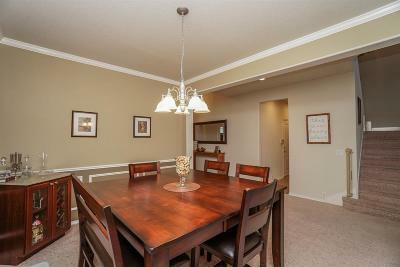 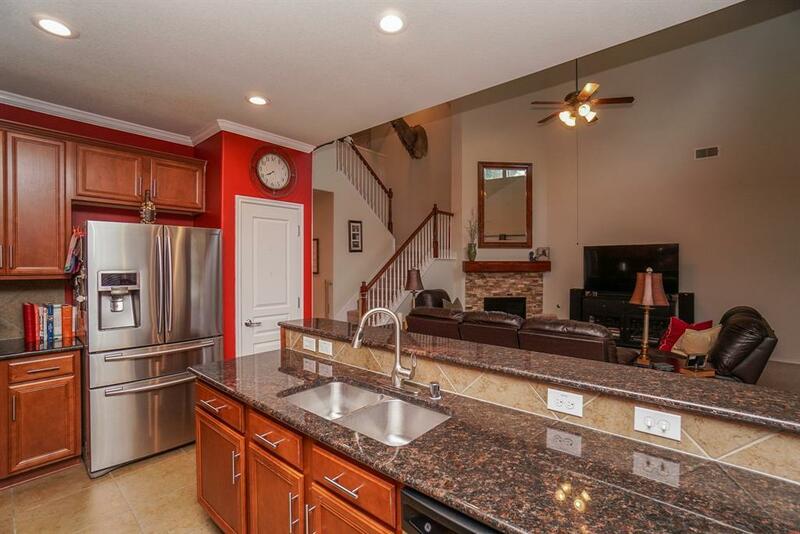 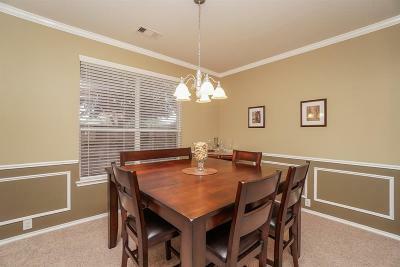 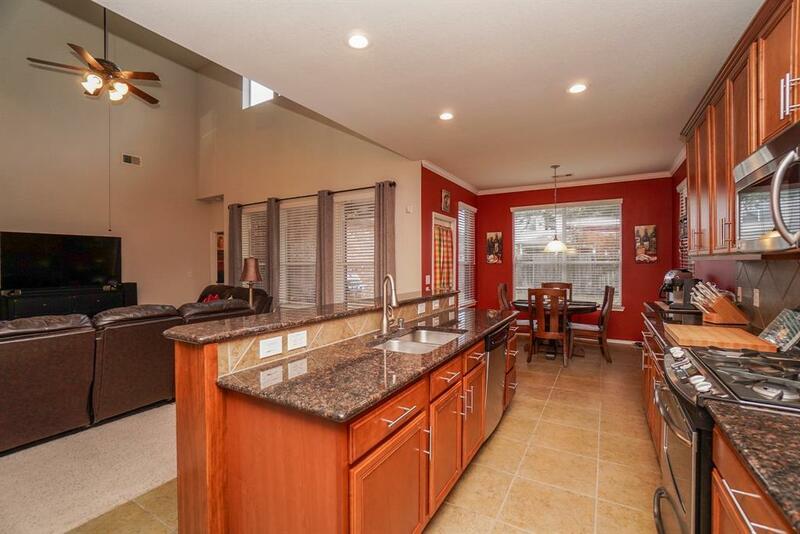 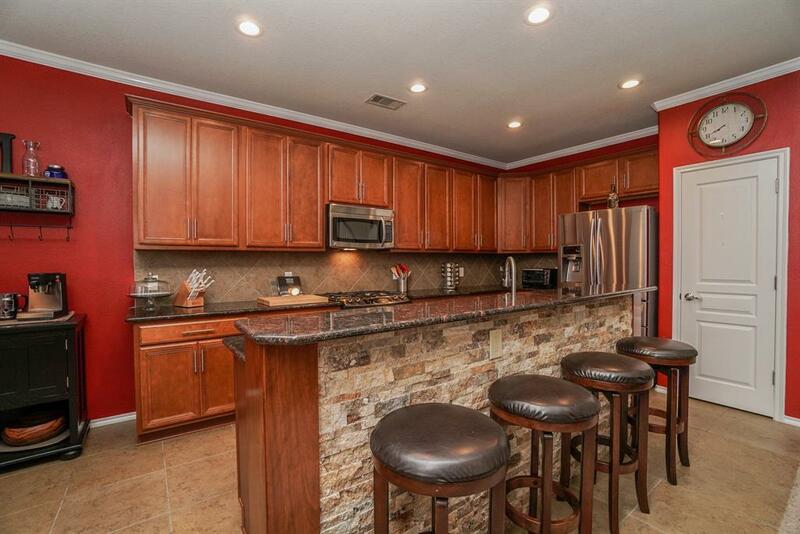 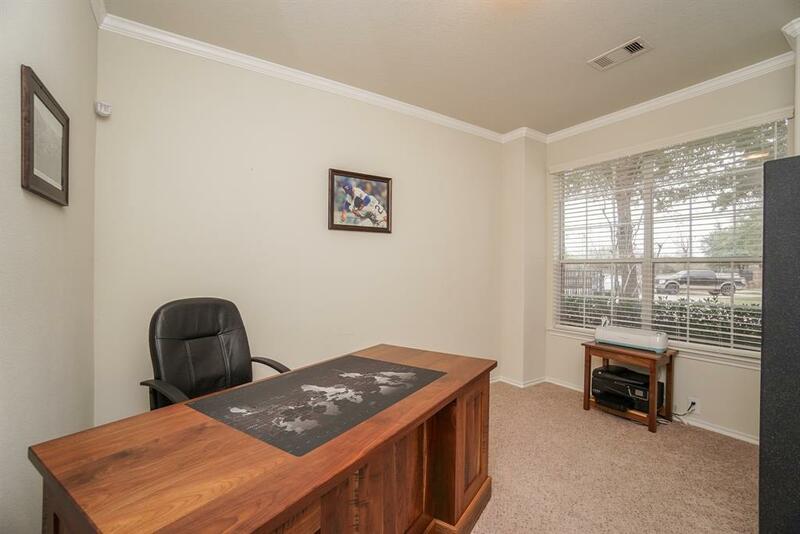 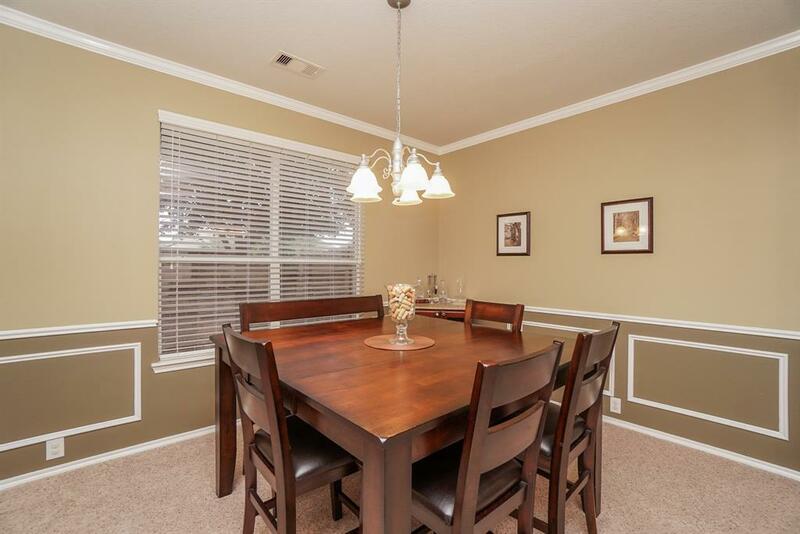 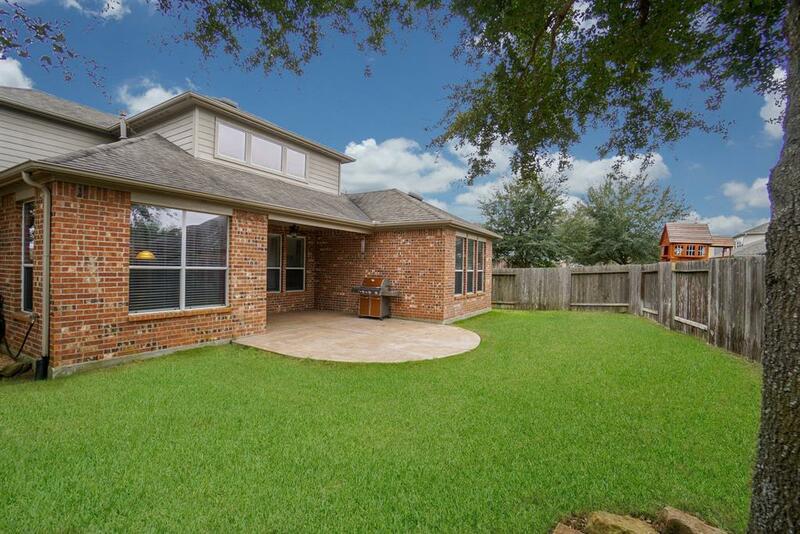 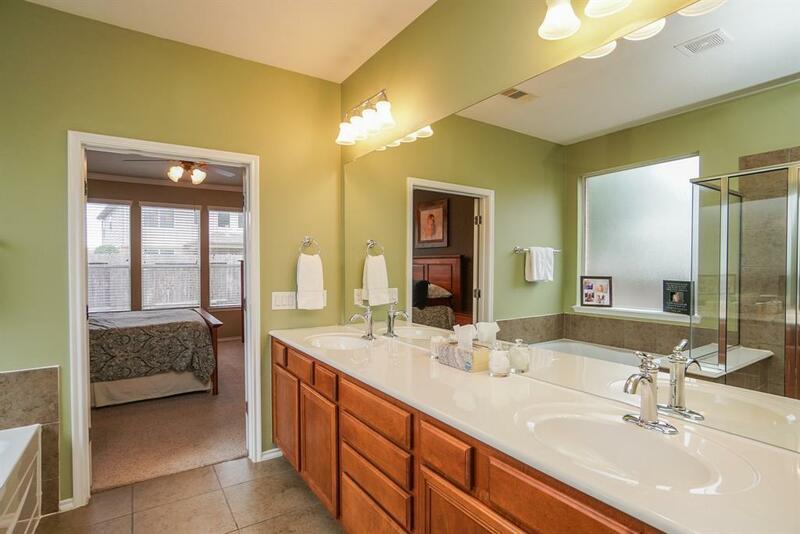 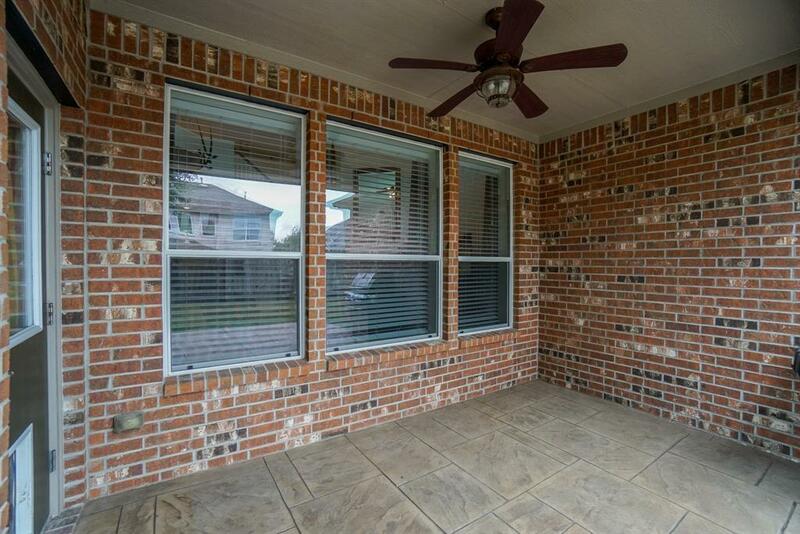 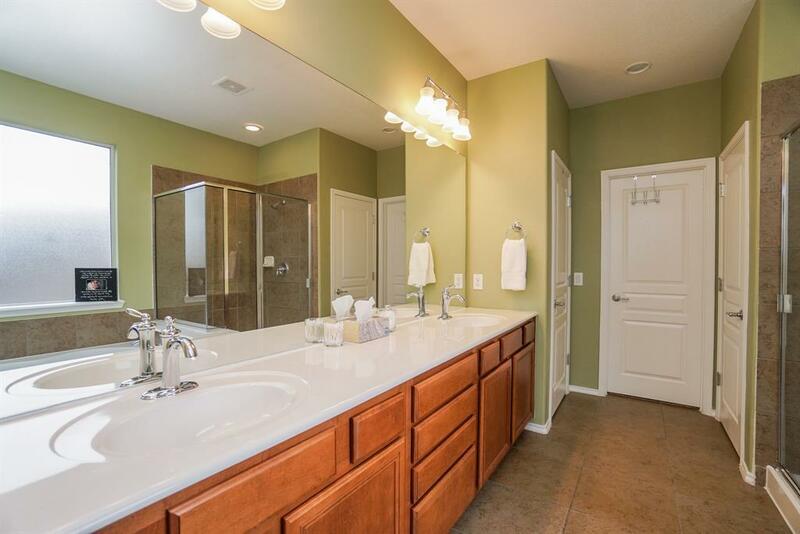 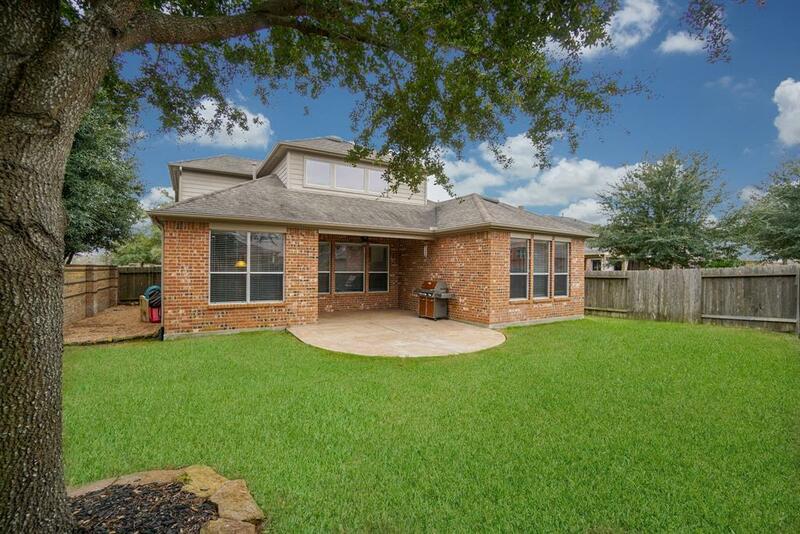 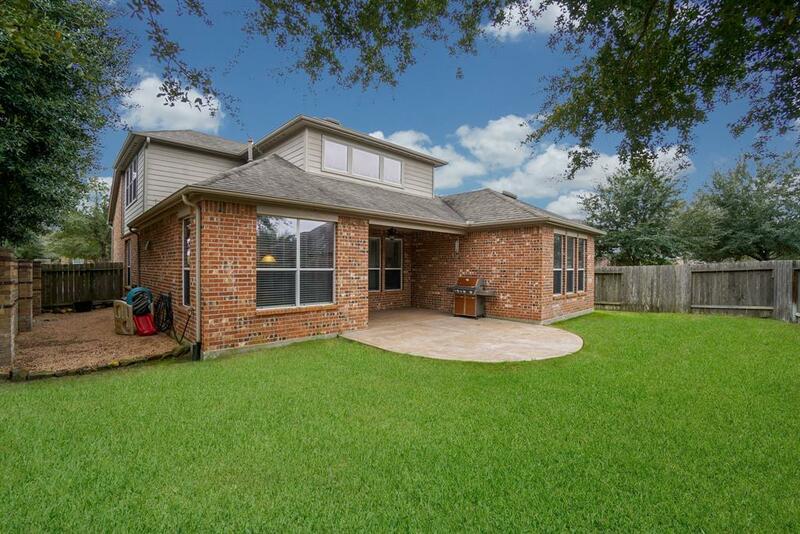 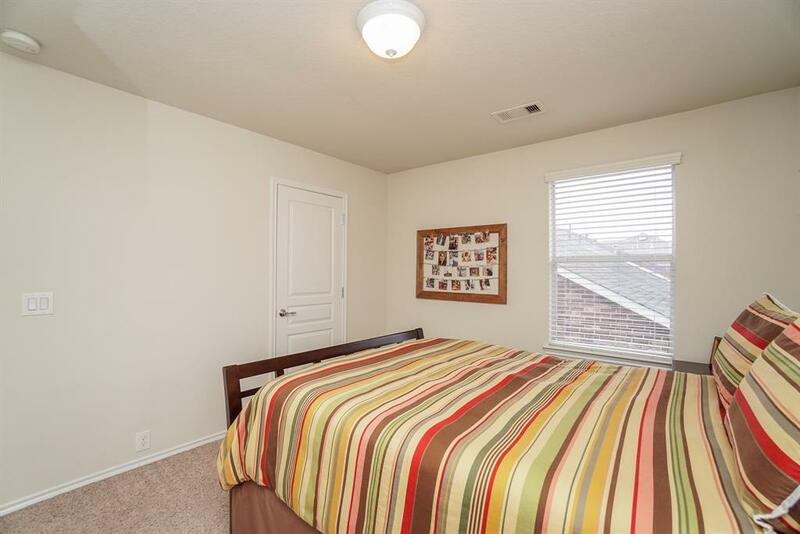 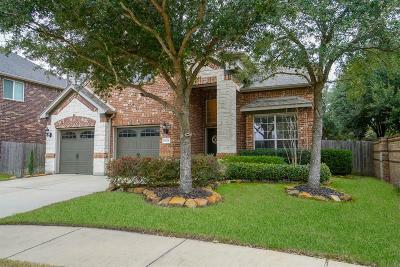 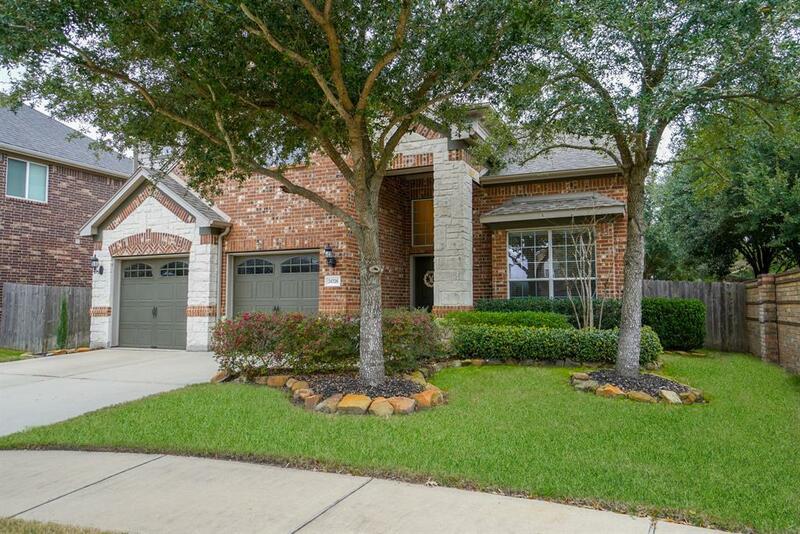 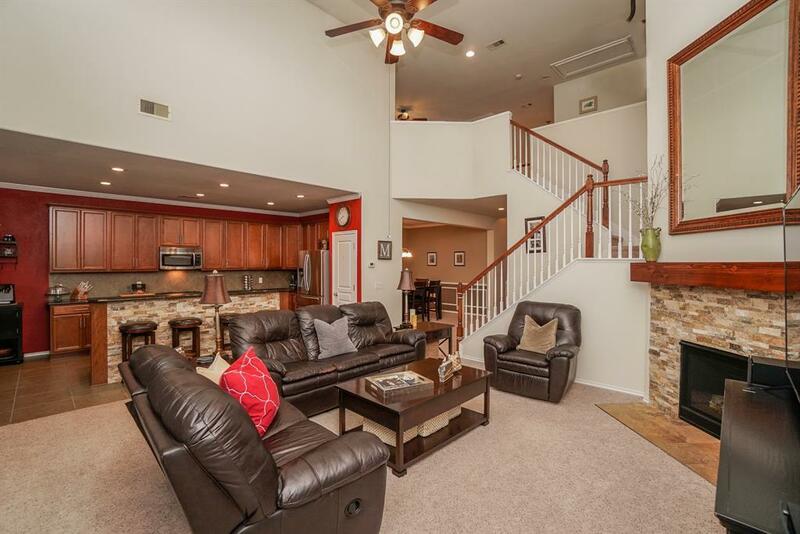 Pristine four bedroom, 2.5 bath home located on a cul-de-sac in Cinco Ranch. 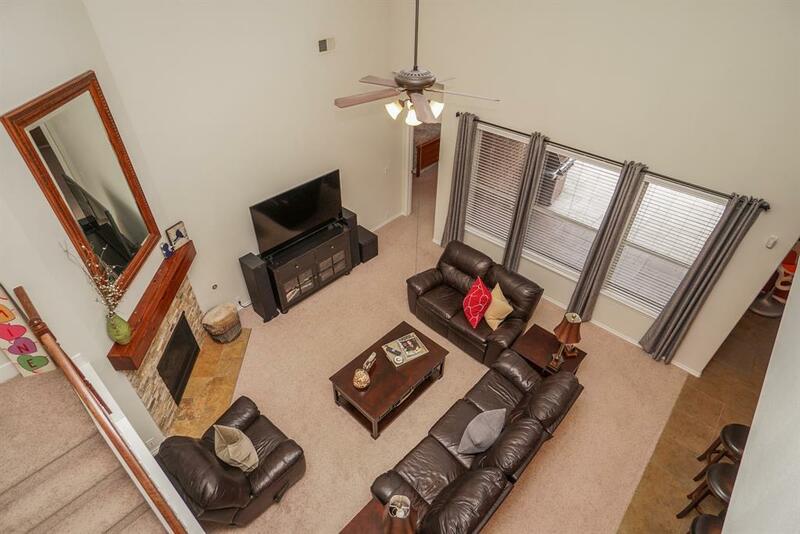 This wonderful floorplan has the master suite & study down & gameroom on 2nd floor. 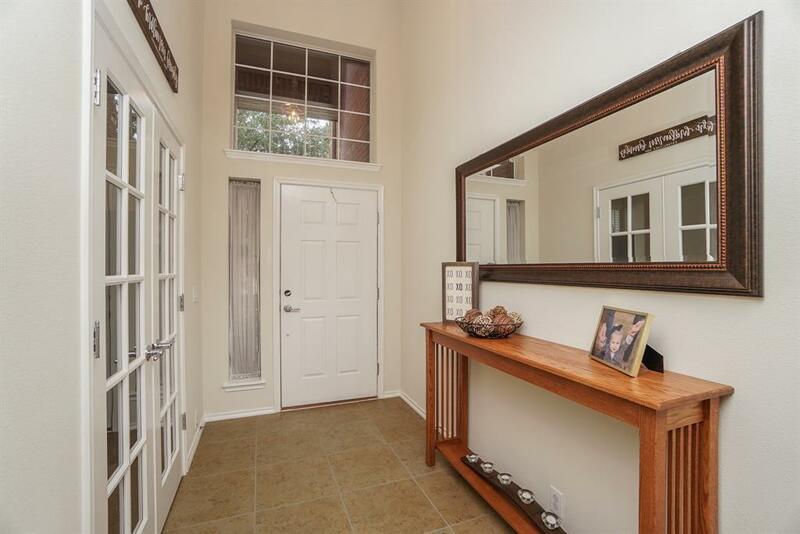 Tile floors in entry, kitchen/breakfast & all wet areas. 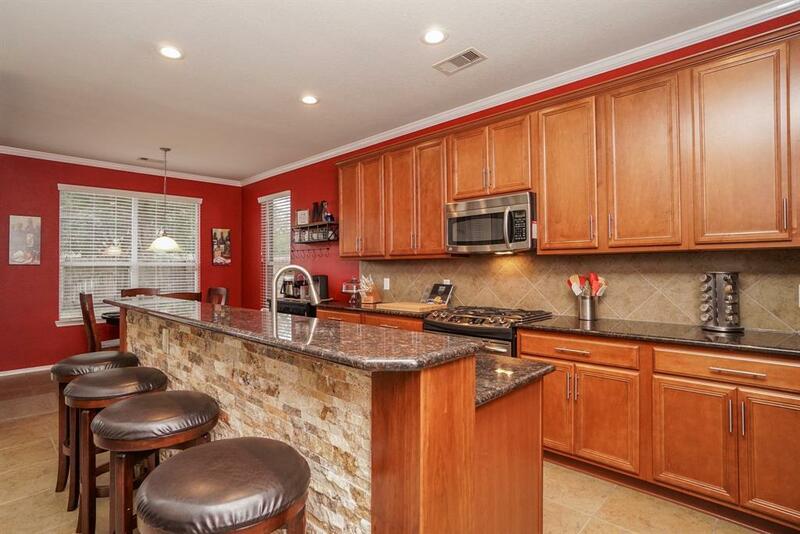 The kitchen has a stone front breakfast bar separating it from the family room, granite counters, tile backsplash, gas stove, abundant cabinet space and the refrigerator remains! 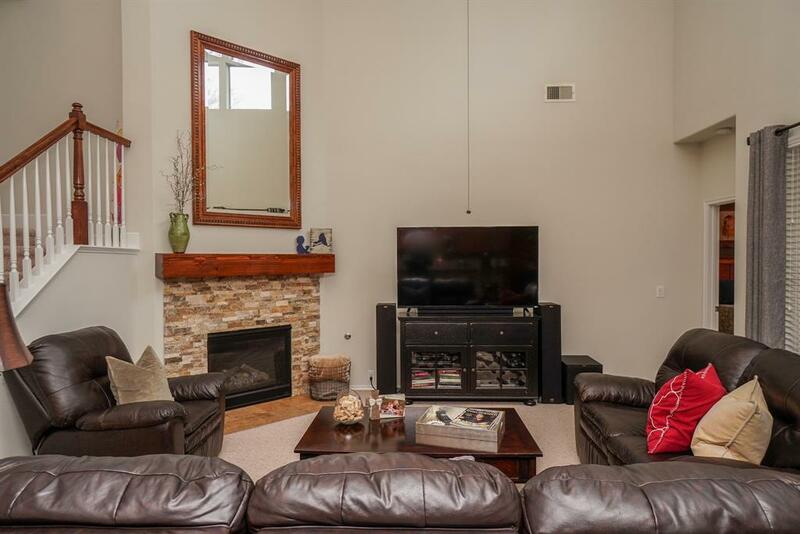 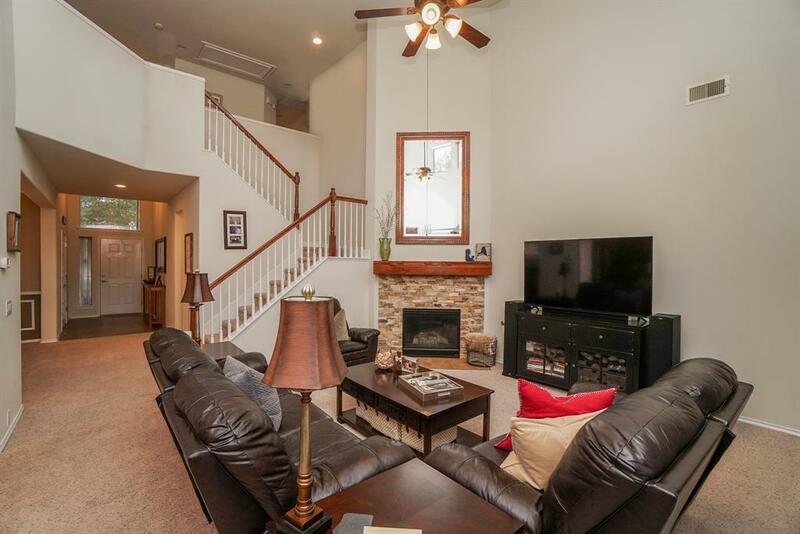 The family room has a gas lot fireplace with stone surround. 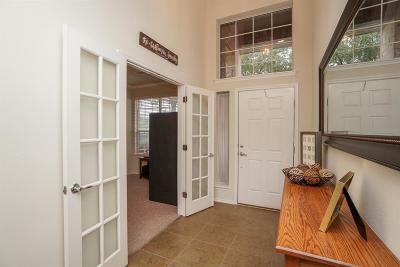 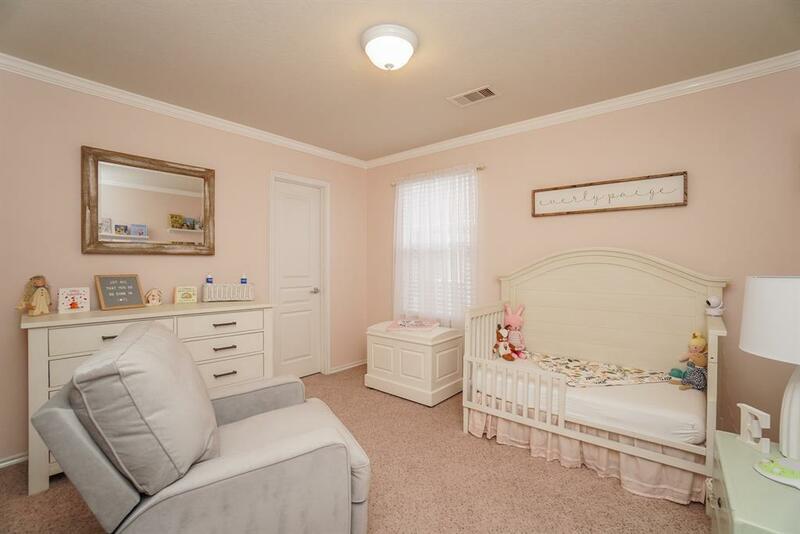 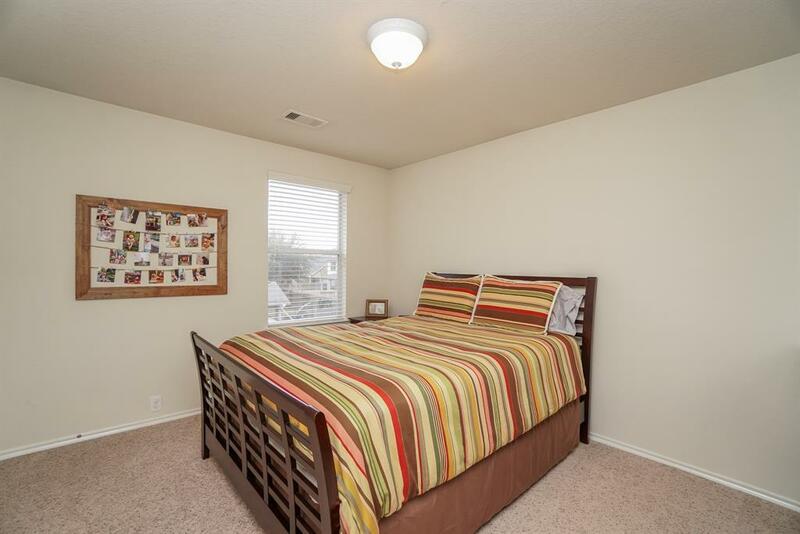 The master suite is at the back of the house and has a large walk in closet. 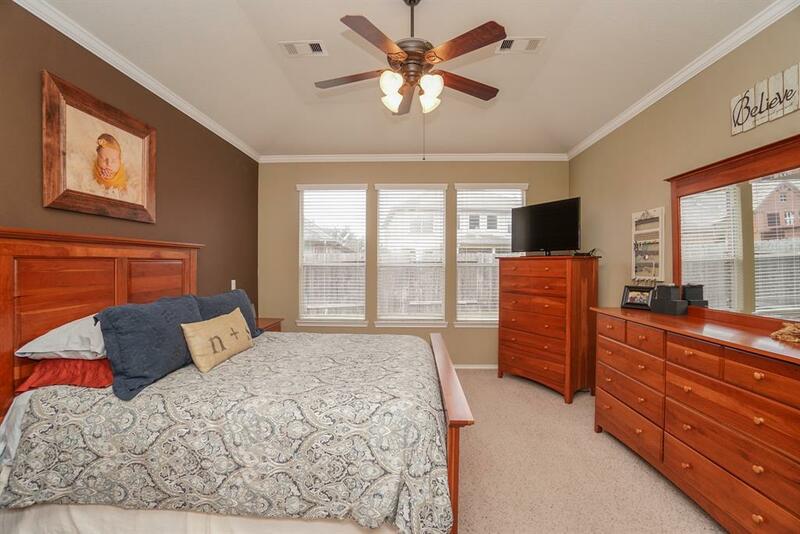 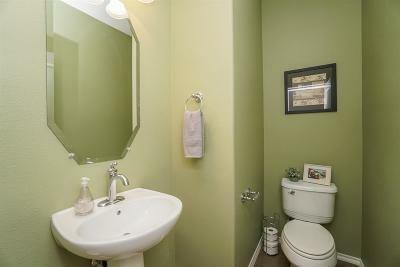 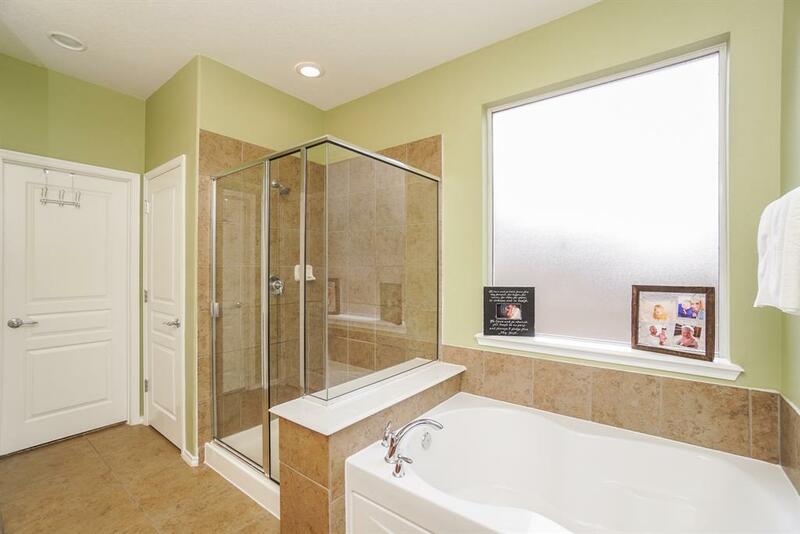 Upstairs you'll find three bedrooms, 2 with walk in closets, and a secondary bath. 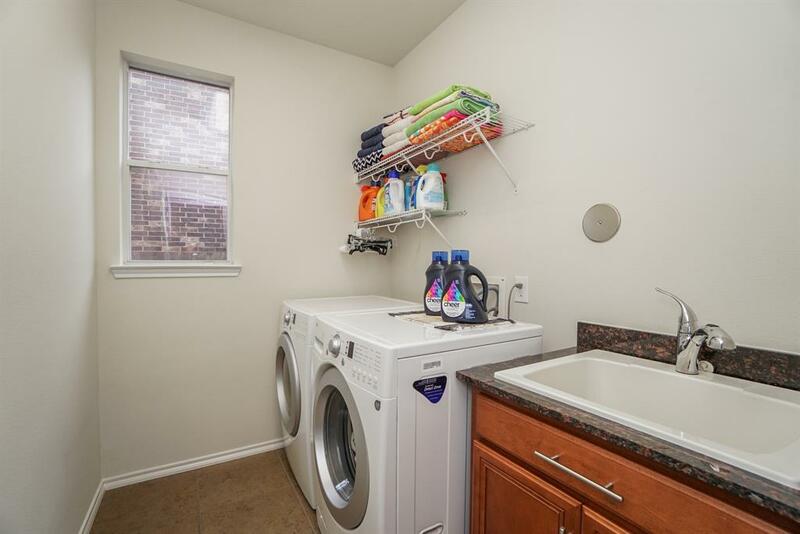 Downstairs laundry has a large sink. 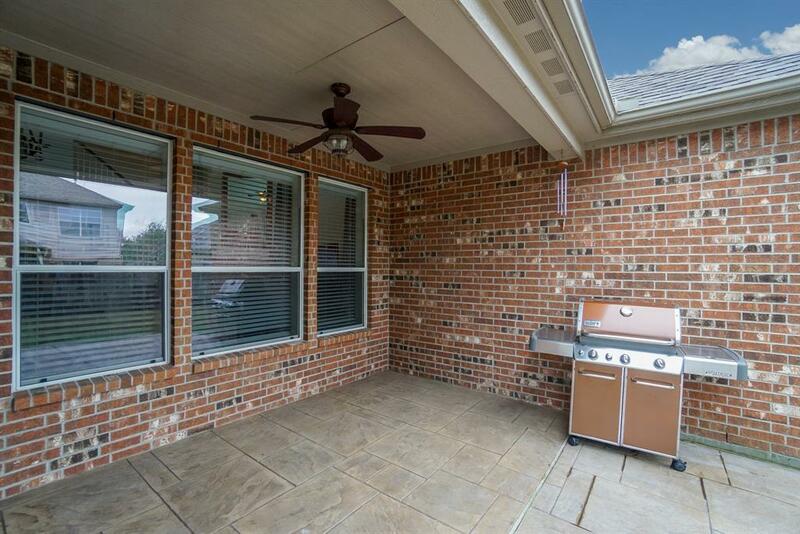 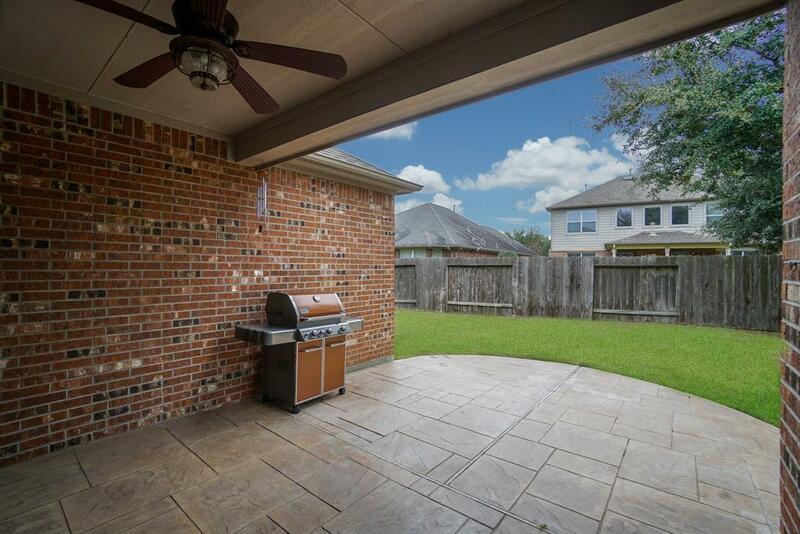 The backyard is highlighted by an inviting covered and extended patio. 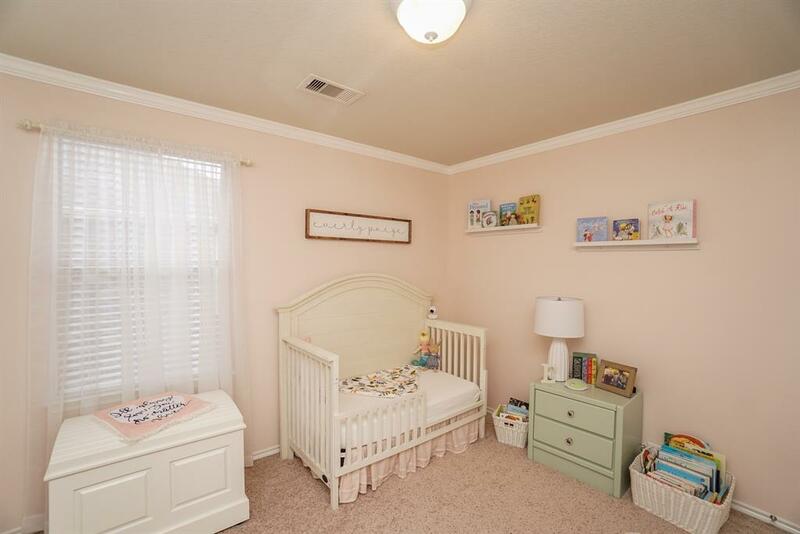 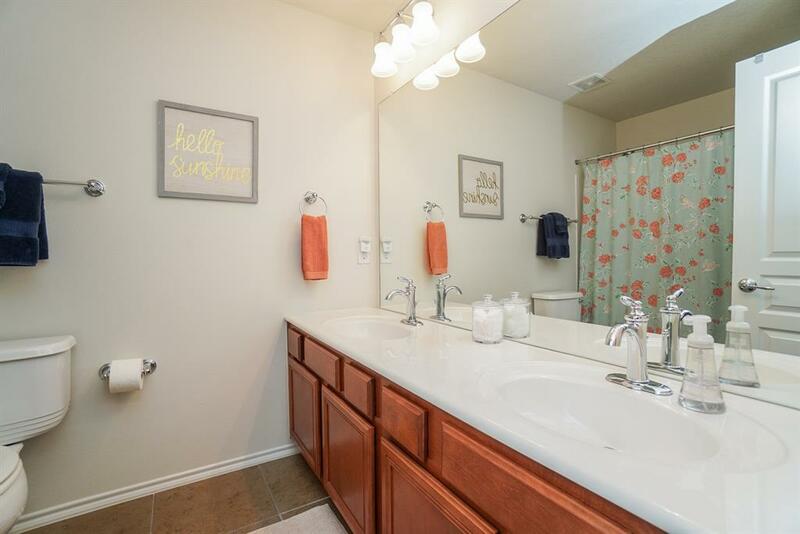 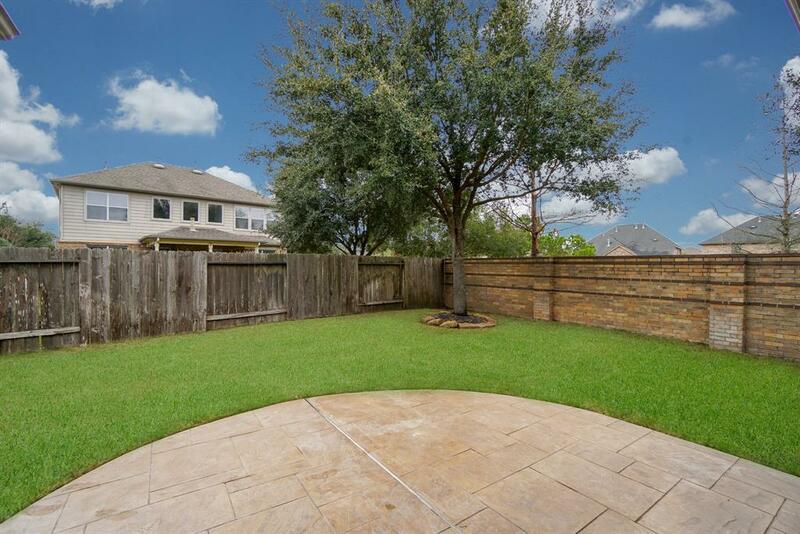 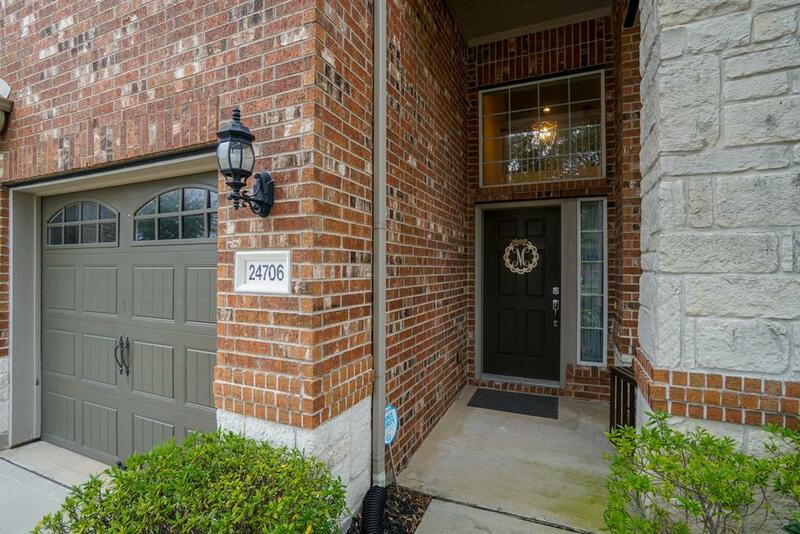 A neighborhood park is nearby, and of course all the fabulous amenities of Cinco Ranch! 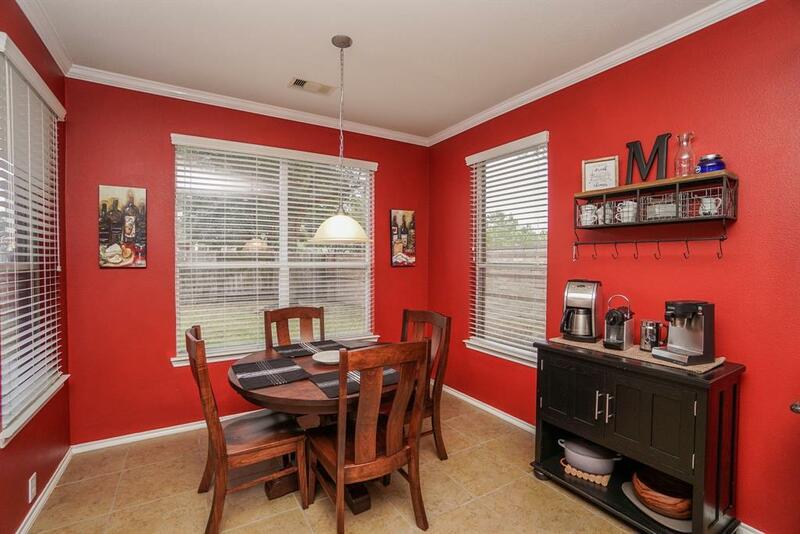 Zoned to outstanding Katy schools. 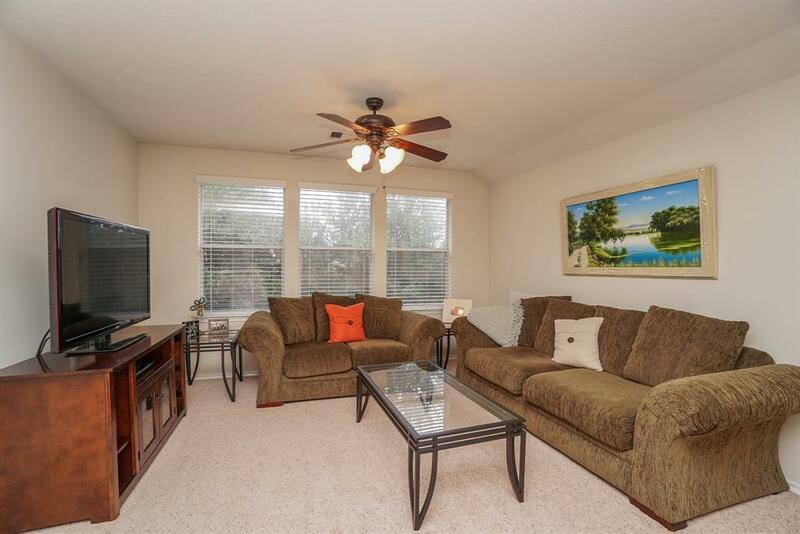 Close to shopping and entertainment. 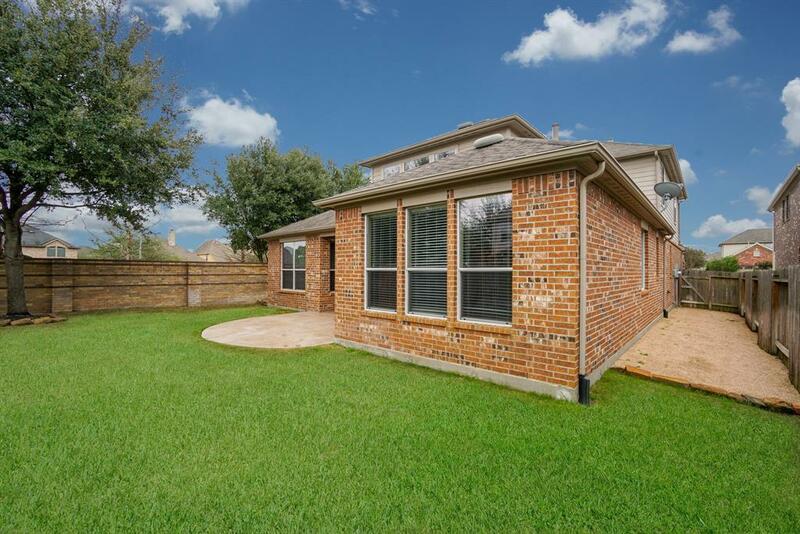 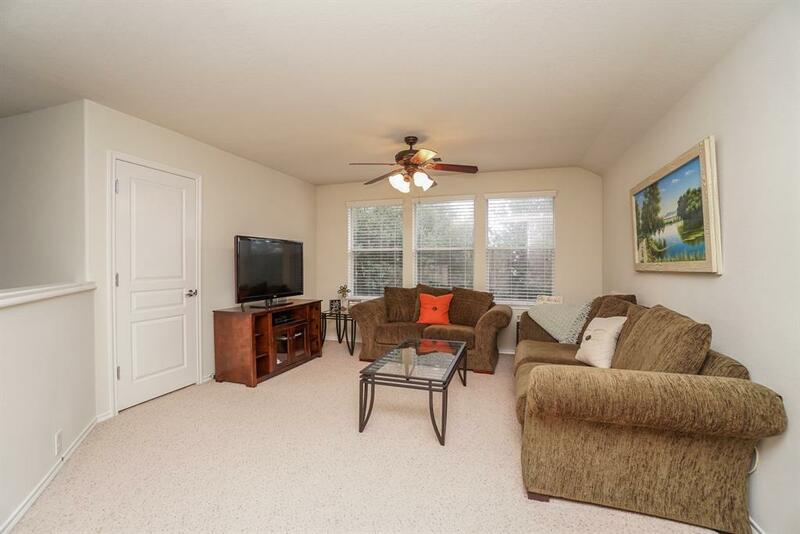 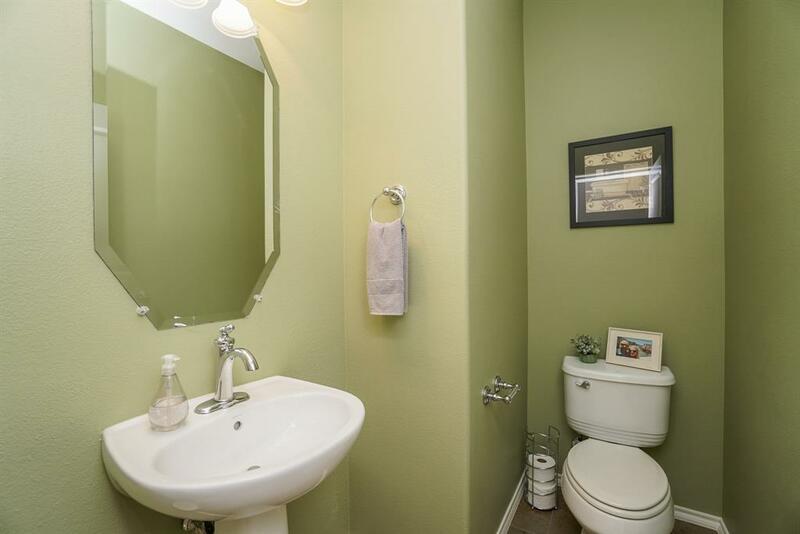 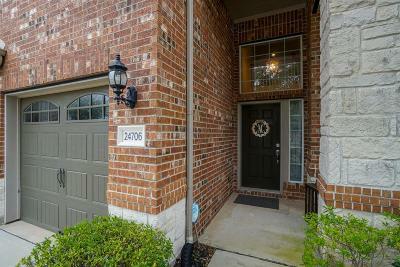 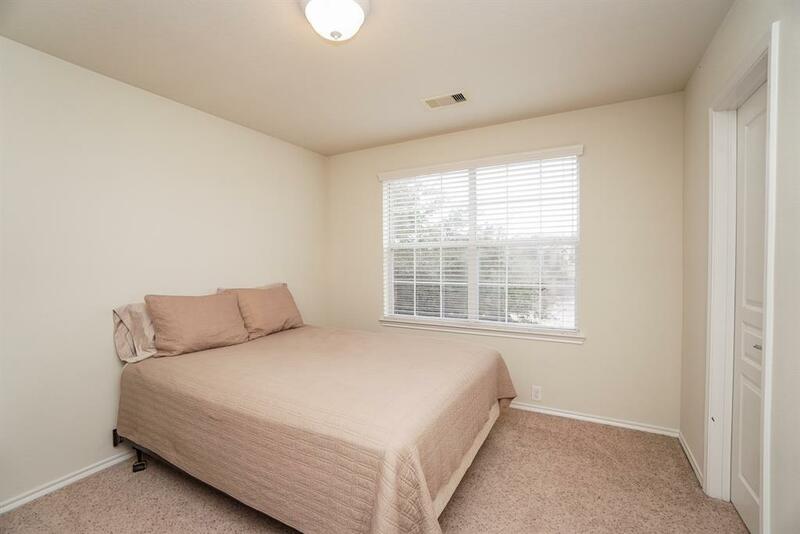 Easy access to Westpark Tollway and Grand Parkway. 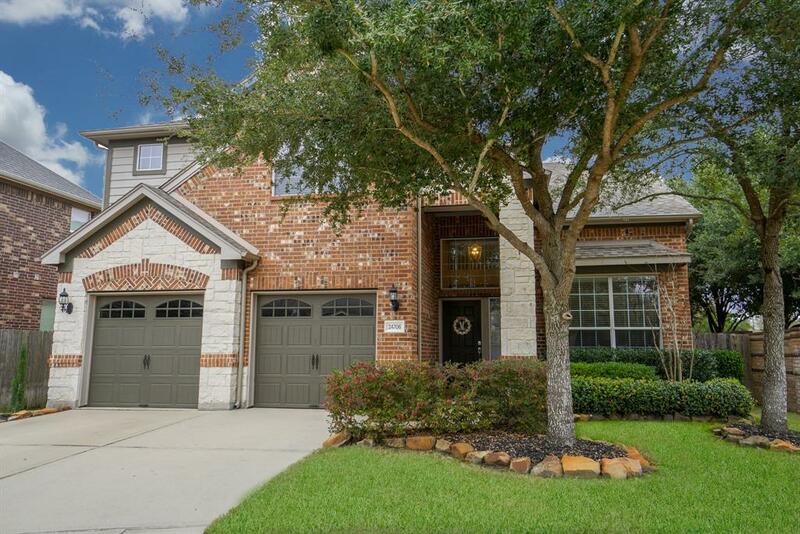 Directions: From Westpark Tollway West Of Grand Parkway, North On Springgreen, Right On Cinco Terrace, Right On Topaz Oaks, Left On Amber Bluff, Left On Crystal Leaf To House On Left At End Of Cul-De-Sac.